"I'm just trying to represent the old players and the old music the best I can." - Billy Hurt Jr. This is not a bluegrass album. This is not an old-time cd. This is a fiddle record. An homage to the platters put out from the 1930s to the 70s by a diverse selection of fiddle wizards from Arthur Smith to Bob Wills; from Clark Kessinger to Tommy Jackson. 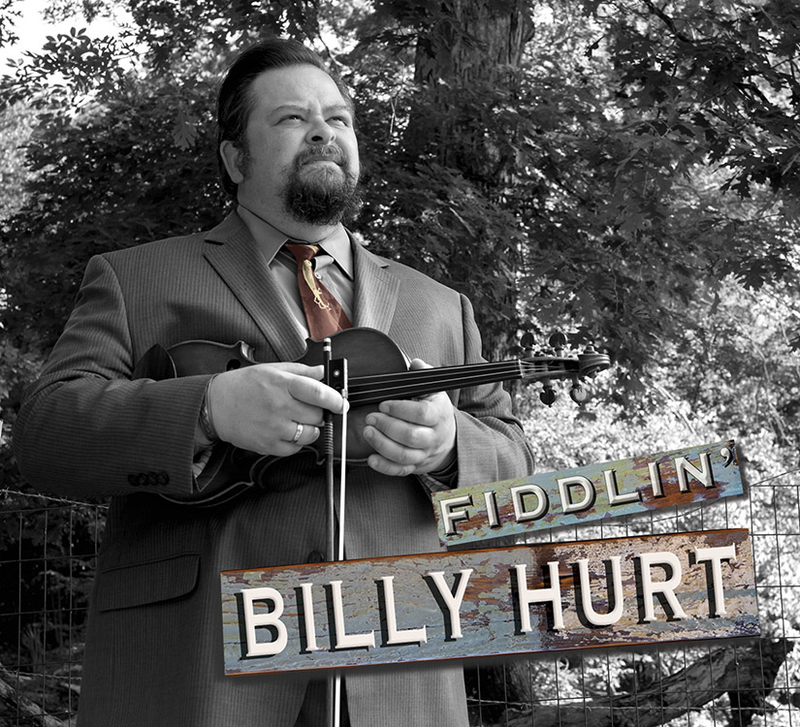 And if anyone fits the profile for making this kind of fiddle record, it is Billy Hurt Jr. From picking up the fiddle at age nine and taking lessons from Johnie Haskins, Hurt has travelled the world as a sideman, playing with the likes of Jim Eanes, The Bluegrass Brothers, David Parmley and Continental Divide, Acoustic Endeavors, and today with The Karl Shifflett Big Country Show. Influenced by such luminaries as Kenny Baker, Bobby Hicks and Chubby Wise, Billy feels he owes he greatest musical debt to legendary West Virginia fiddler Clark Kessinger, "Clark inspired me to play, and I'm proud to have known him and met him, and that we were born on the same day, July 27th." 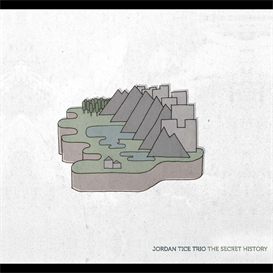 While the focus throughout remains squarely on Hurt and his fiddle, as it should, there are some exemplary musical performances given in support. Billy splits his time on the record between two groups, recording several tracks with his own band mates from Karl Shifflett and Big Country Show providing accompaniment, and the rest with traditional whizzes Robert Montgomery and Jeremy Stephens on banjo and guitar, respectively. The tunes with Stephens and Montgomery (and sometimes BCS bassist Kris Shifflett), all recorded live without the aid of overdubbing, hit hard and fast, most notably in the version of "Ragtime Annie" presented here. Similar to the version credited to Eck Robertson, this arrangement was learned by Hurt directly from Kessinger. "Sally Ann Johnson" and "Salt River", are particularly vibrant performances, reminding you of the days when three people could put this much music in a song on a regular basis, as Stevens’ responsive guitar runs and Montgomery’s relentless roll help to build each tune to a crescendo. Kessinger classic “Old Jake Gillie,” is rendered as a duo performance, true to the original recording, with Brennen Ernst on guitar. A more subtle, swingy effect is achieved in the material Hurt performs with his Big Country Show bandmates. Tunes like "Grassy Fiddle' Blues" and "Smith's Reel" posses the sunny disposition of an afternoon performance at a schoolhouse, as opposed to the late night fiddler's convention wailing of the trio material. 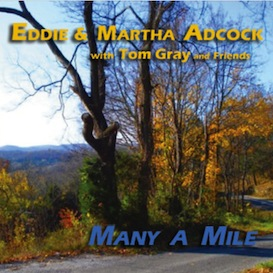 A deft touch by all involved is applied to a swinging renditions of "I Can't Give You Anything But Love" and "Lady Be Good," both featuring mandolin virtuoso Danny Knicely as a special guest. 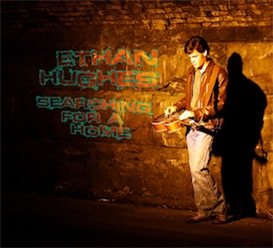 However, on the whole, Hurt and his fiddle remain front and center, as another instrument is not heard carrying the melody until the seventh track, "Lynchburg Town," when Hurt's Big Country Show partner Brennen Ernst takes a turn on the banjo.